Amazing opportunity Downtown! 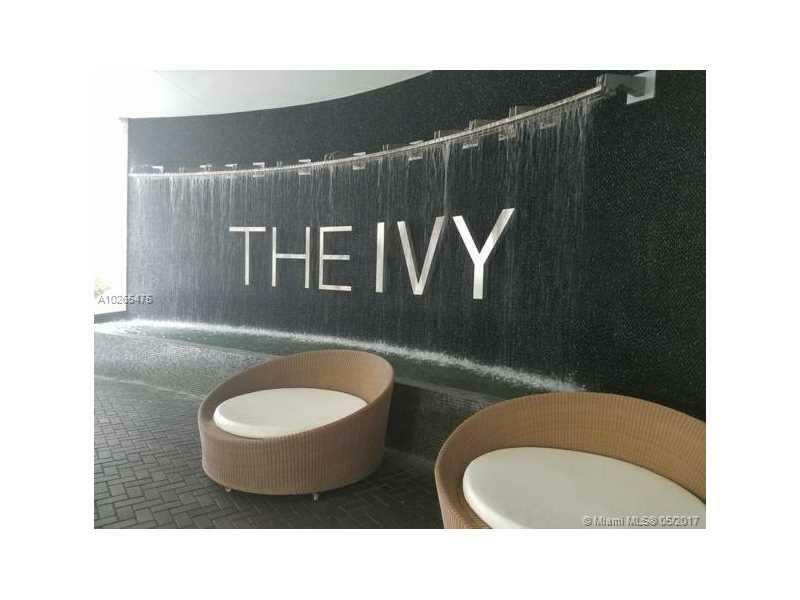 This 1/1 in the Ivy has breathtaking skyline city & river views from the 20th Floor. This building has many luxury amenities, including a fitness Center, lap pool, recreational pool, Spa, Billiard room, Conference room, Theatre, Dry Cleaning, 24-hour Concierge. 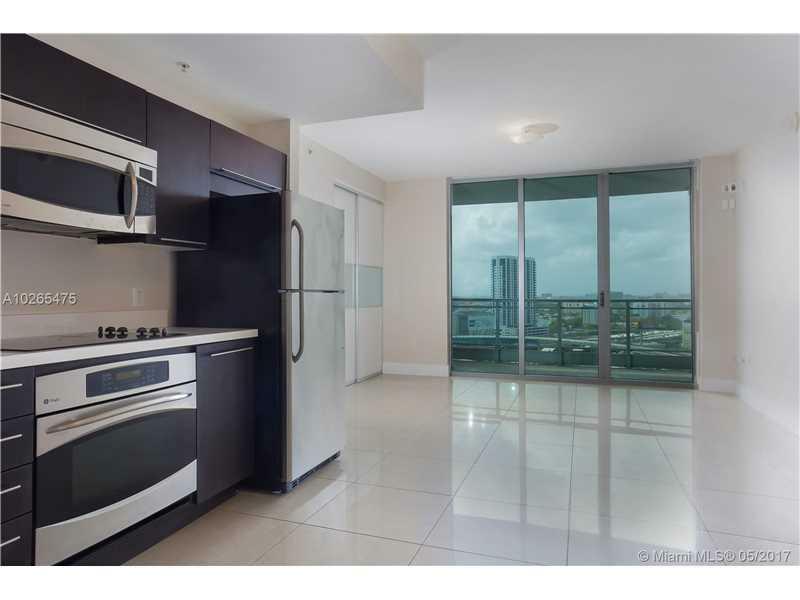 Built in 2008 along the waterfront, walking distance to the new Brickell City Center Mall, Bayside, Restaurants, minutes from Miami Beach and Miami Airport. 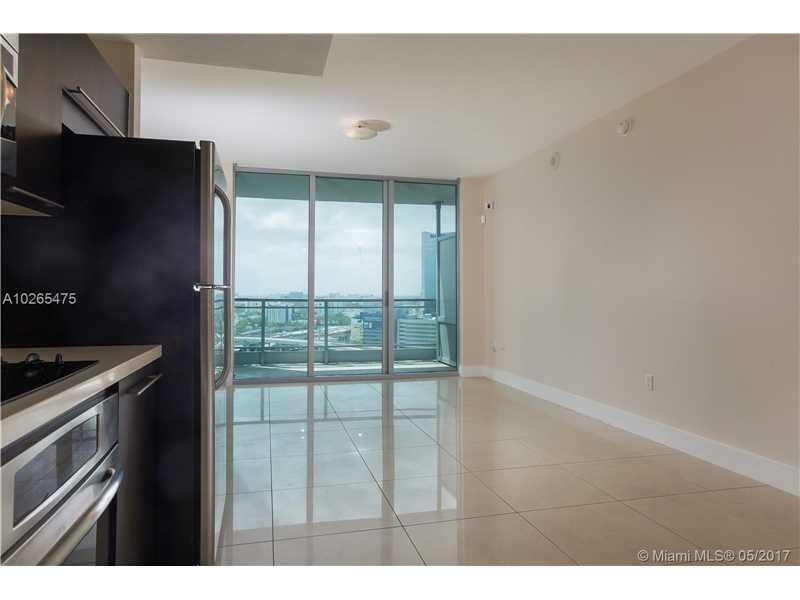 Centrally located with easy access to major highways. 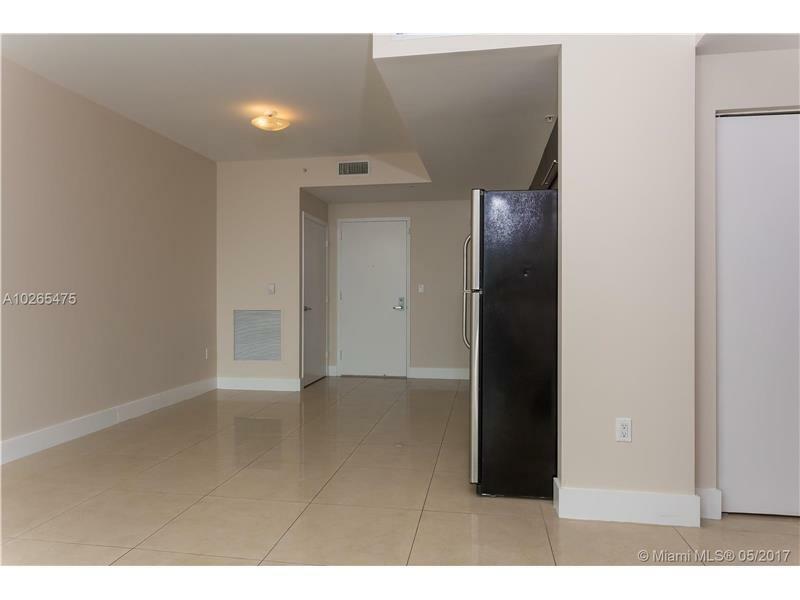 Unit is leased for $1,750/month until 3/31/2019.